These 'Best Ever' designs have something for everyone. It's true that you learn something new everyday. 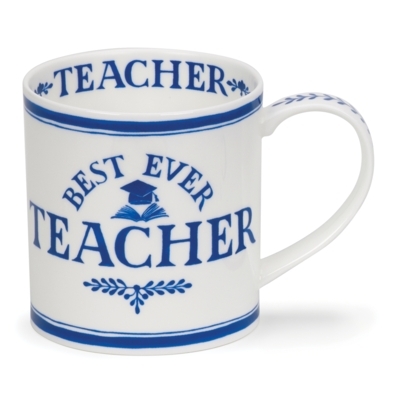 Today you've learned that this is the mug for your best ever teacher.